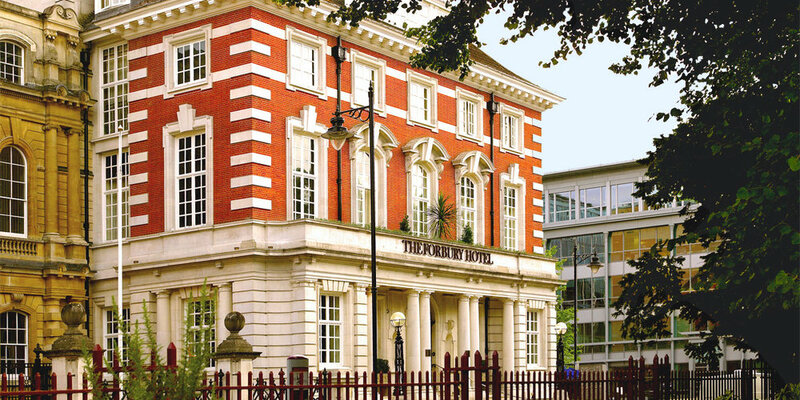 Located in Forbury Square, The Forbury Hotel & Cerise restaurant were shielded from the hustle and bustle of the city. The serene square, closeted by the verdant park to the north and the elegant crown courts to the east is still undoubtedly the finest address in the town. 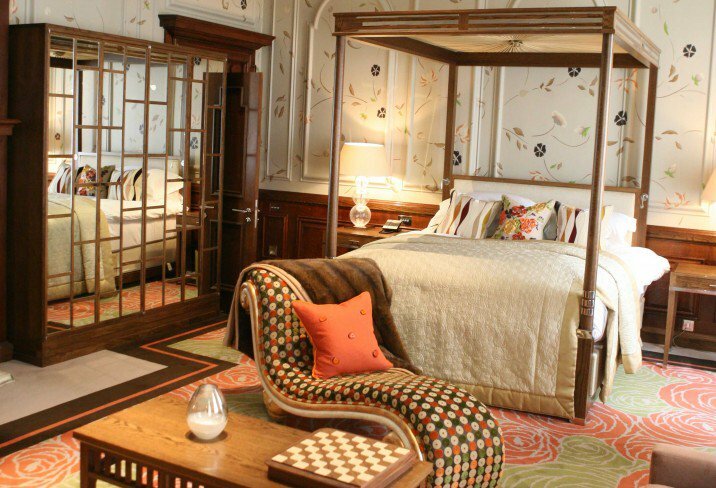 Designed by award-winning interior designer Nicholas Hollingshead, the 24 bedrooms and suites blended design, art, lighting and sound to create a space marketed as the UK’s leading town house hotel. The Forbury & Cerise typify the core values of Maritime Capital: places, talent and action. Through them one can clearly see the attention to detail, the quality and the determination that Toby had enlisted to turn the Forbury and Reading into an upmarket destination, where people now want to visit and spend time and money.